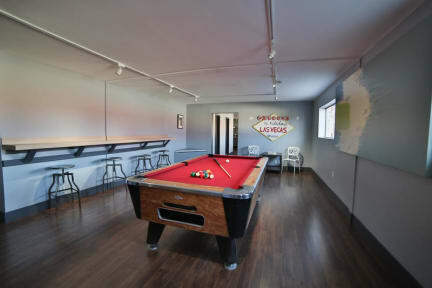 Las Vegas Hostel i Las Vegas, USA: Bestill nå! The staff was helpful, but not intrusive. Only bug I have is that the kitchen was messy. Everything was there, but it was difficult to find the things needed for making breakfast, and cleaning afterwards.